(U.S.) – Coverage of high profile domestic violence incidents has raised awareness of this kind of intimate partner abuse making these acts seem unusual when in reality 1 in every 4 women and 1 in every 7 men have experienced it. (Canton, Ohio) – The Stark County Library District is looking to voters on November 6th for approval of an 8-year additional 2.2 mills, current expenses levy. (New Philadelphia, Ohio) – A country vocal talent is making her way to Tuscarawas County this weekend! (Ohio) – Officials are announcing that the HEAP Winter Crisis Program begins Thursday, November 1st. 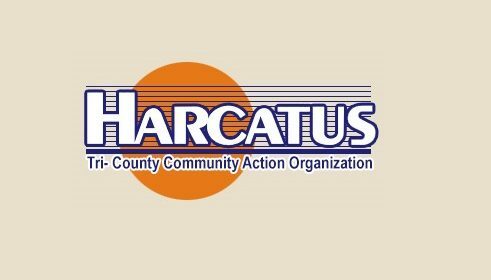 The HARCATUS Tri-County Community Action Organization and Ohio Development Services Agency will help Ohioans stay warm during the cold winter months. The Home Energy Assistance Winter Crisis Program provides eligible Ohioans heating assistance if they are disconnected from their heating source, threatened with disconnection or if they have less than 25 percent supply of bulk fuel. The program runs from November 1, 2018, until March 31, 2019. “Working with HARCATUS, we’re helping Ohioans manage their energy costs this winter,” said David Goodman, director of the Ohio Development Services Agency. More than 1,500 families in Harrison, Carroll and Tuscarawas Counties were assisted through the Home Energy Assistance Winter Crisis Program last year. From November 2017 – March 2018, more than 97,816 Ohioans were helped by the program statewide. proof of income (copies of pay stubs, bank statements, SSA benefit letter, etc.) for the past 30 days or 12 months for all adult household members. copies of their most recent energy bills (gas, electric, and/or bulk fuel invoice). Social Security cards and birth certificates, if not already on file. May require Child Support printout in some circumstances. Self-Employment or no income must complete and sign agency forms and supply supporting documentation. Examples of documents that are accepted to prove citizenship/legal residency include a Social Security Card, birth certificate, voter registration, U.S. Passport, naturalization paper/certification of citizenship, permanent VISA, and INS ID Card. 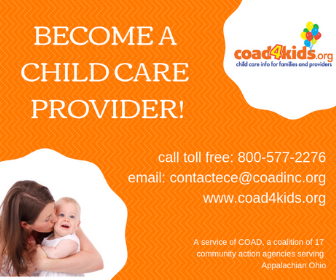 For more information, call the HARCATUS Family Support Toll-Free Appointment Hot Line at 1-855-806-9650. 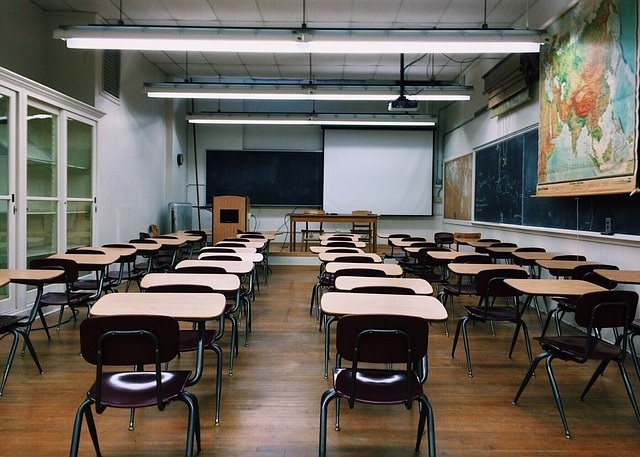 (Dover, Ohio) – Next week voters in the Dover City School District will be asked to approve a 5-year 8.5 mill additional emergency operating levy.